These potions put soft, supple skin at your fingertips. 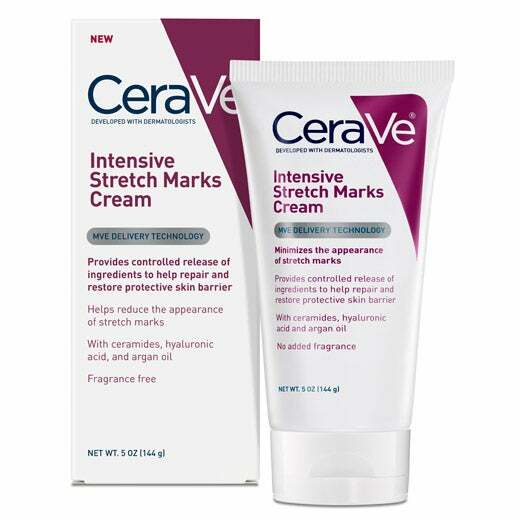 CeraVe Intensive Stretch Marks Cream ($19, Target). Botanicals zero in on stretch marks, while argan oil hydrates the skin. StriVectin SD Advanced Intensive Concentrate for Wrinkles & Stretch Marks ($79, strivectin.com) rejuve- nates with a potent one-two punch. 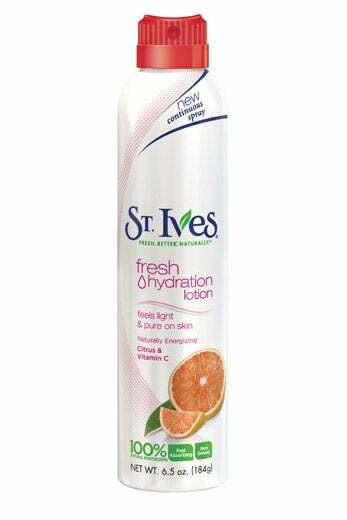 St. Ives Energizing Citrus & Vitamin C Fresh Hydration Lotion ($8, Rite Aid, In stores only) is a handy spray-on. 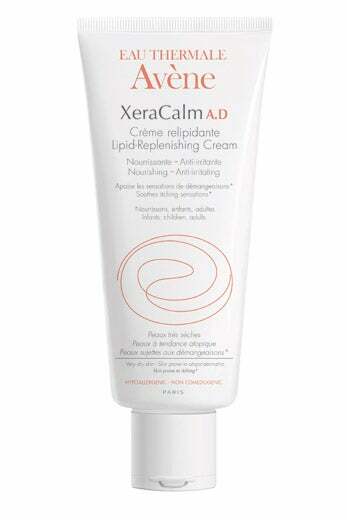 Eau Thermale Avène XeraCalm A.D Lipid- Replenishing Cream ($32, aveneusa.com for info) is wonderful for dry skin. 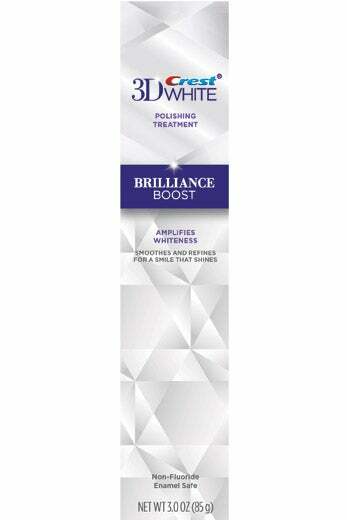 Crest 3D White Brillance Boost ($6, Walmart). Use after your regular toothpaste for more whitening power. 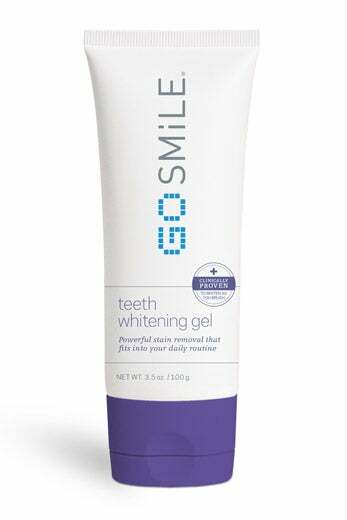 GO SMiLE Sonic Blue Teeth Whitening System ($129, qvc.com). Get noticeably brighter pearly whites in just a few days.